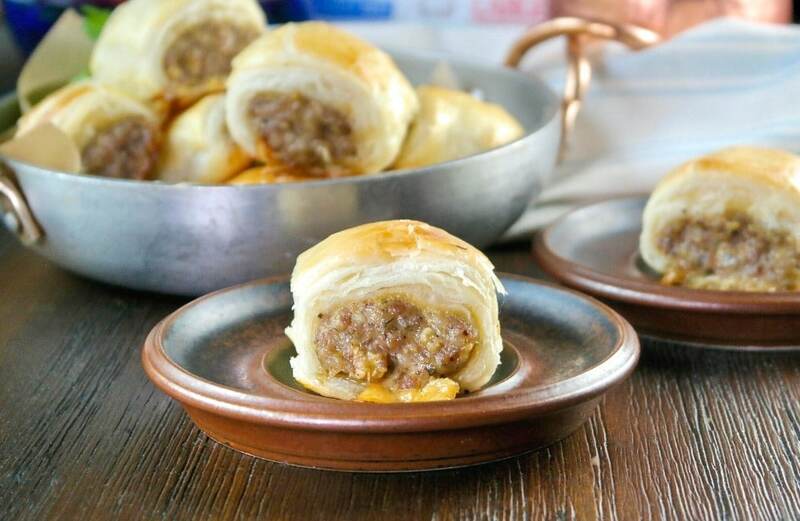 Simple sausage roll recipe mixing flavorful spices in a pork sausage mix and folding around puff pastry creating a light crust. 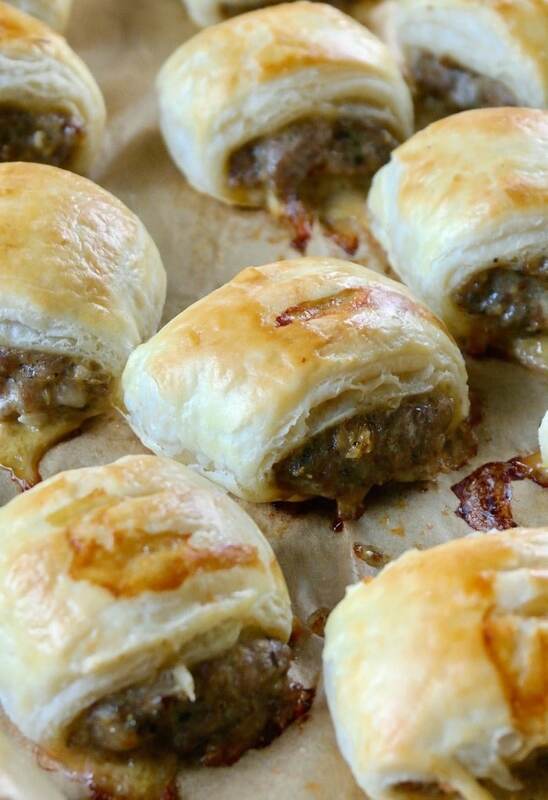 This easy sausage roll recipe is a perfect addition to a brunch or light lunch menu. 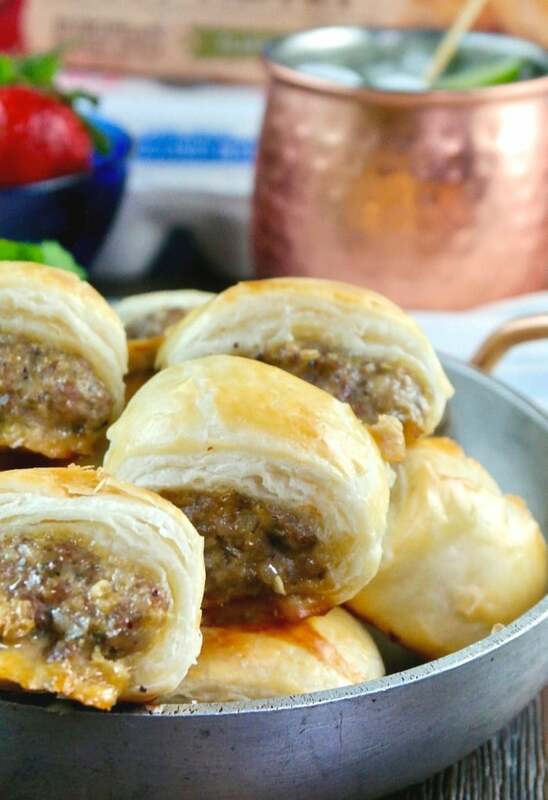 Whether you want a grab and go breakfast idea or a nice addition to a brunch menu or a quick appetizer, these sausage rolls are simple to make and super flavorful! Each bite is delicious and although they look kind of fancy with that layered pastry puff, these can be ready in under 30 minutes. In addition, you can make them in advance, then pop them in the oven to warm them up right before serving. These can also be cooked and then frozen and warmed up when you want a few or the whole batch. 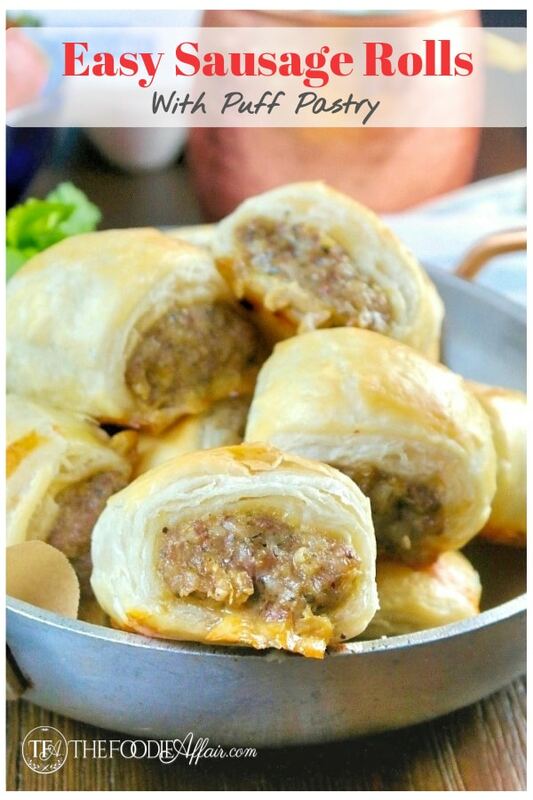 Sausage rolls make a great appetizer too! 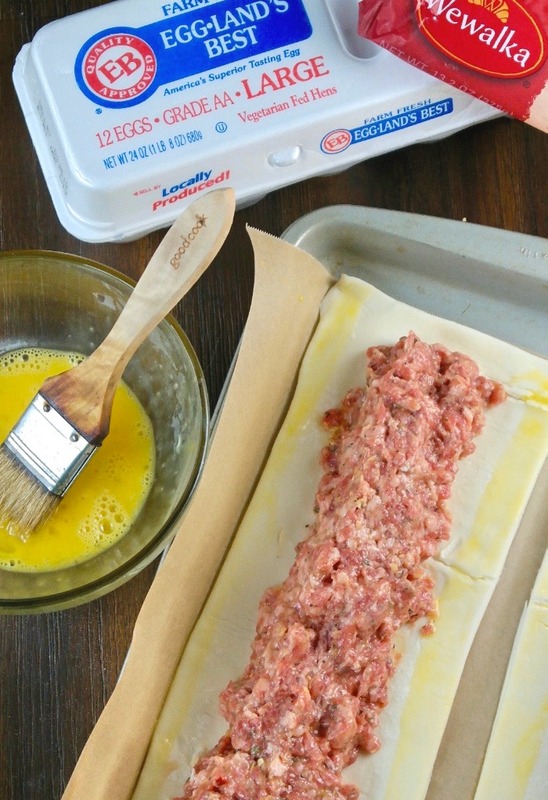 Since we are using Wewalka pre-made puff pastry, all you need to do is mix the sausage with the spices and eggs, then roll it up and whisk up an Eggland’s Best egg wash. In a large bowl mix pork sausage with onion flakes, basil, oregano, salt and pepper until well combined. Unroll puff pastry and with a sharp knife or pizza cutter cut in half (vertically). Divide meat in four sections and place in the center of each slice of the puff pastry. 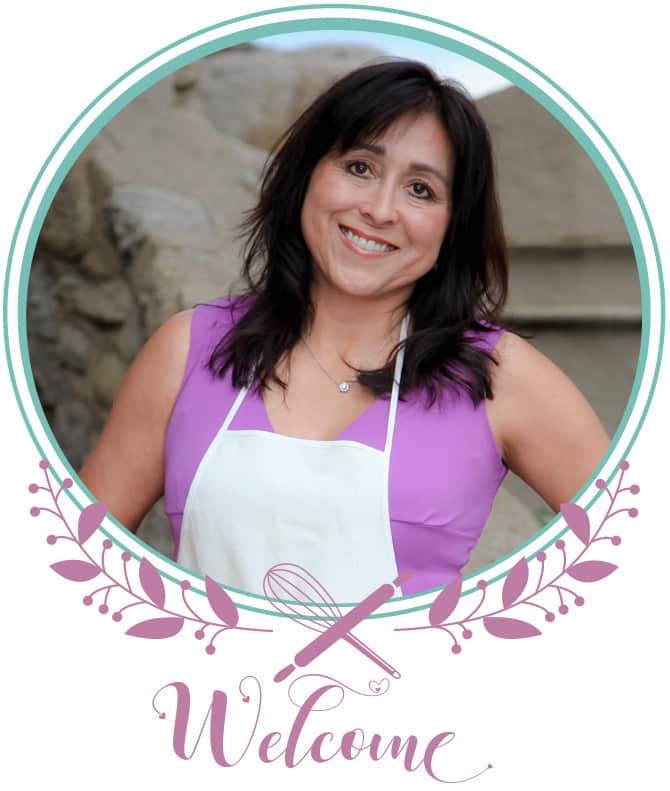 In a small bowl whisk together one egg with a tablespoon of water and with a pastry brush coat the perimeter of each puff pastry sheet. Gently roll and add the egg wash to the top of each roll. Slice and bake for about 20 minutes or until golden brown. Gooey Cheesy Overnight Ham Egg Casserole – This casserole can be made in advance with leftover ham and day old bread. Egg Sausage Casserole – For a low carb and gluten-free option, this casserole is a hit! French Toast Fruit Kabobs – Bite size french toast with fresh fruit served on skewers. Overnight Fruit Salad – Simple salad that can be made in advance and also pass as a dessert. Classic Waldorf Salad – Made with bite size chunks of apples, celery, grapes, and walnuts. These simple ingredients are folded in a creamy dressing and served over bib lettuce. 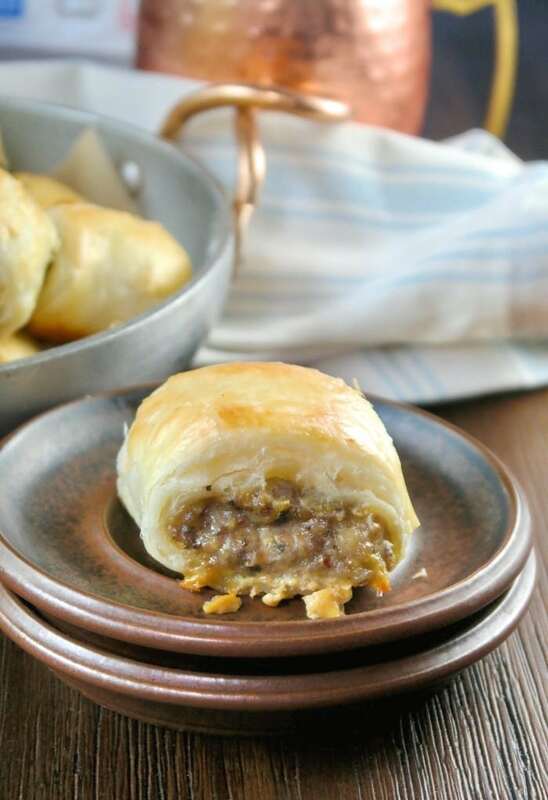 These sausage rolls are made with ground pork seasoned with herbs, then rolled in puff pasty for a light crust. 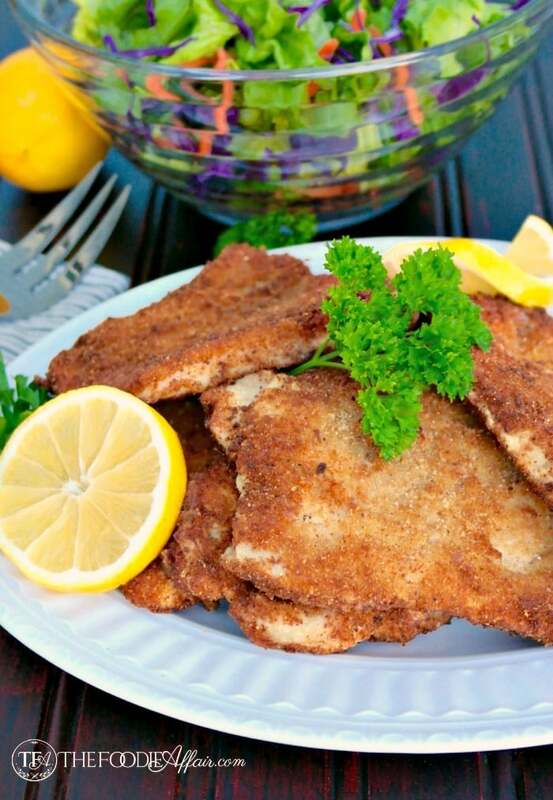 Delicious addition for a brunch or enjoy as an appetizer. 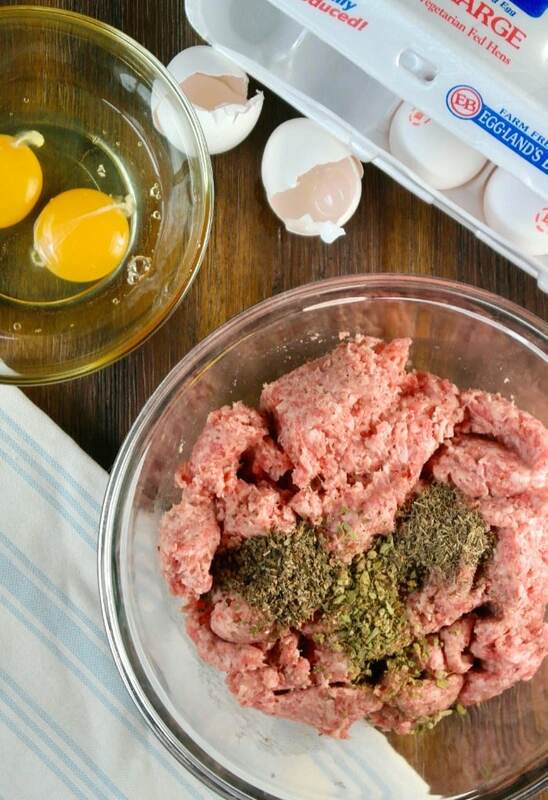 In a large bowl add pork, onion flakes, basil, oregano, salt and pepper and two eggs. Mix until combined. 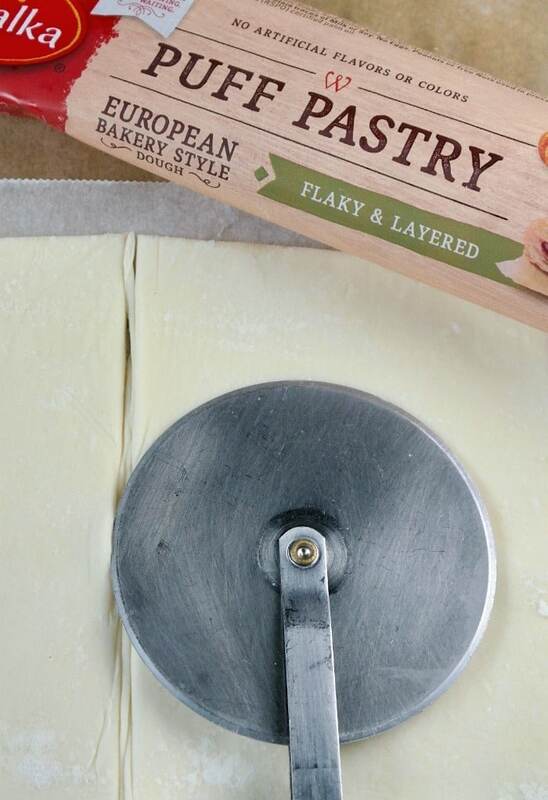 Unroll the puff pastry and with a sharp knife cut dough in half (lengthwise). 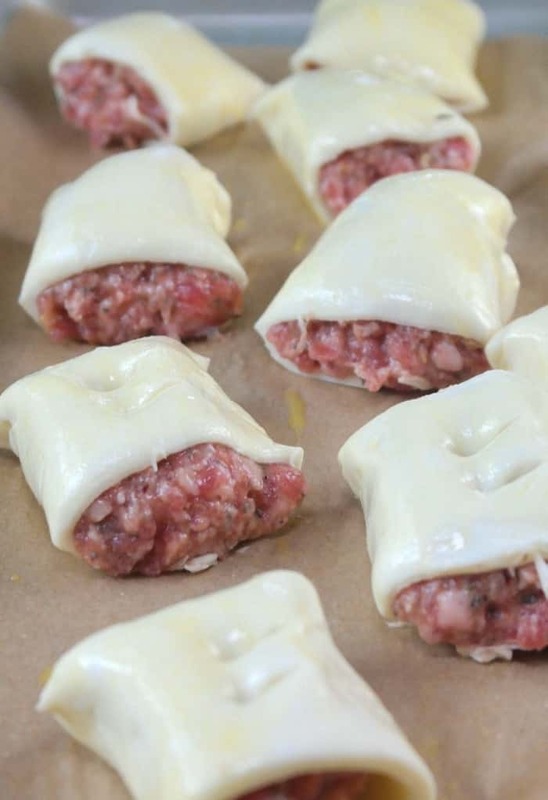 Divide meat into four even portions and place meat in the center of each piece of puff pastry. In a small bowl and the remaining egg and whisk together with 1 tablespoon of water. Dip a pastry brush in the egg wash and paint the outside of the pastry. 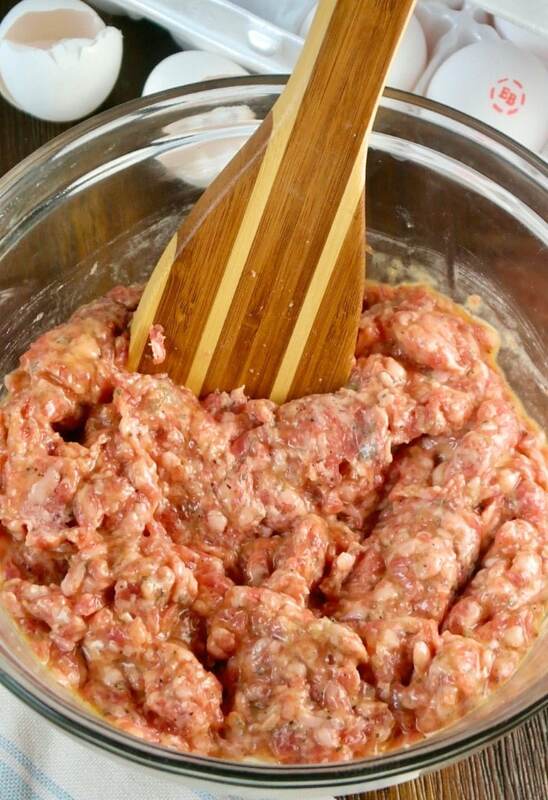 Roll the pastry to seal in the pork ingredients. Slice into 1 1/2 - 2-inch pieces and cut a small notch on top of each piece (optional). Brush the top of each roll with the egg wash.
Place on a baking sheet with the parchment paper the puff pastry came with (it may brown while cooking). 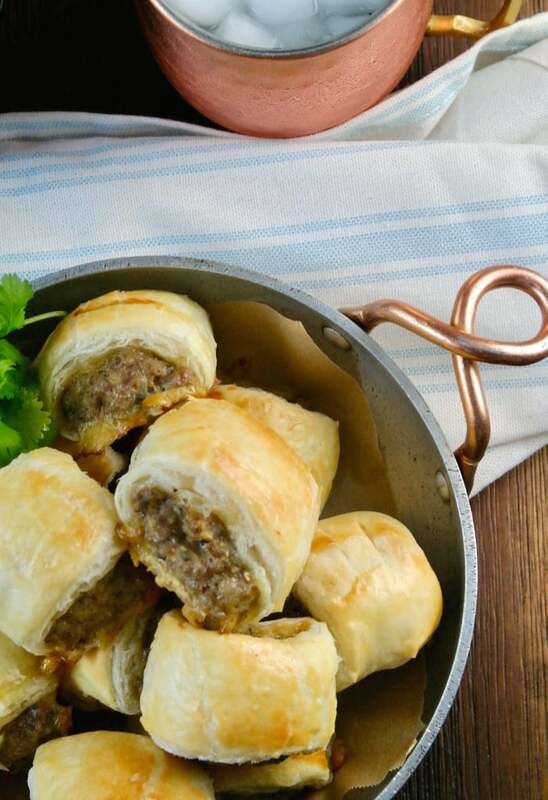 I’m just drooling over these sausage rolls. They’ll be perfect for Easter morning! Thanks, Julie! They are a nice addition for a special occasion like Easter. Can’t wait to make these Sausage rolls for my family!!!! These are absolutely brilliant!! I know my family will enjoy them time and time again! Oh yum! These sausage rolls remind me of what I had in Amsterdam last year and I can’t wait to recreate the memories at home.